After my first encounter with Pandora here, I have been a little obsessed with the brand. Heh. Anyway, when I was in Sydney, I was looking everywhere for a charm that well, screams 'Sydney'. I wanted to create a bracelet of the places that I will be visiting (An affirmative statement.). Unfortunately, I didn't find an Opera House or a Sydney Harbour Bridge in Pandora BUT Pandora does have intricate charms of iconic symbols from Berlin, Barcelona, London, New York, Paris and Rome! These charms form the National Icons Collection and are retailing in Singapore at $76 each. 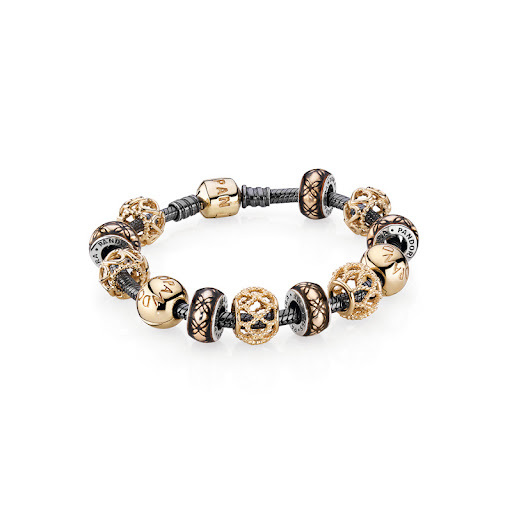 And before I call it a day, here's a sneak preview of the upcoming Autumn Collection from Pandora!